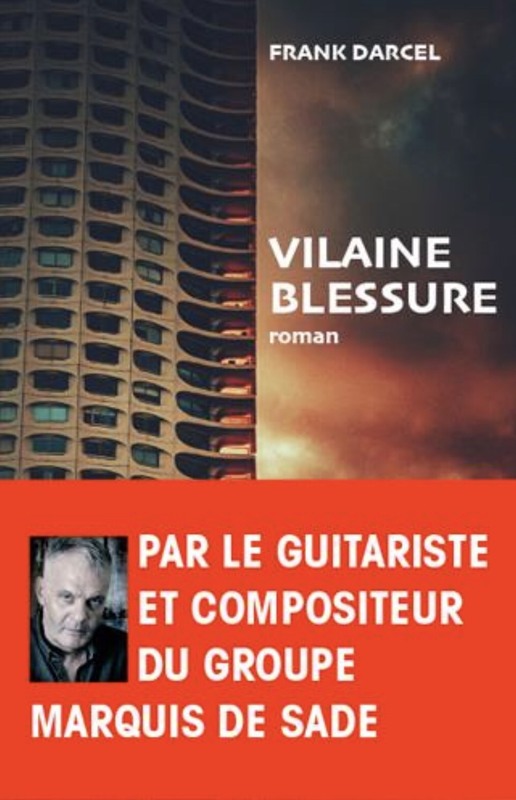 As he just released his 4th novel, Vilaine Blessure, author and musician Frank Darcel will meet with the BZH New York community for an evening of discussion on Friday, April 19th. Free admission, one drink minimum. Frank Darcel co-founded Marquis de Sade in 1977. Even though the band was active for a short time, it is now considered a pillar of post-punk music in France. We are fortunate to catch him in New York, where he is touring recording studios to prepare for Marquis de Sade‘s third album recording in the Summer. Frank also authored the iconic ROK, an encyclopedic book in 2 tomes about 50 years of Rock and Roll in Brittany. Frank will certainly tell us more about his ascension within the Rennes music scene, catalyzed by a historical participation in the very first edition of Rencontres Trans Musicales. Last but not least, we will learn more about his political engagement into Breizh Europa, which adds up to his multiple interests and shapes his vision of Brittany. The Q&A will be moderated by Jeff Slate. Jeff Slate is an internationally recognized recording artist and music journalist. Jeff writes about music for the New Yorker, Wall Street Journal, Esquire, Rolling Stone, NBC News, and many other publications, contributed liner notes to the 50th anniversary edition of The Beatles’ Sgt. Pepper’s Lonely Hearts Club Band and is the author of The Authorized Roy Orbison, a biography of the legend. 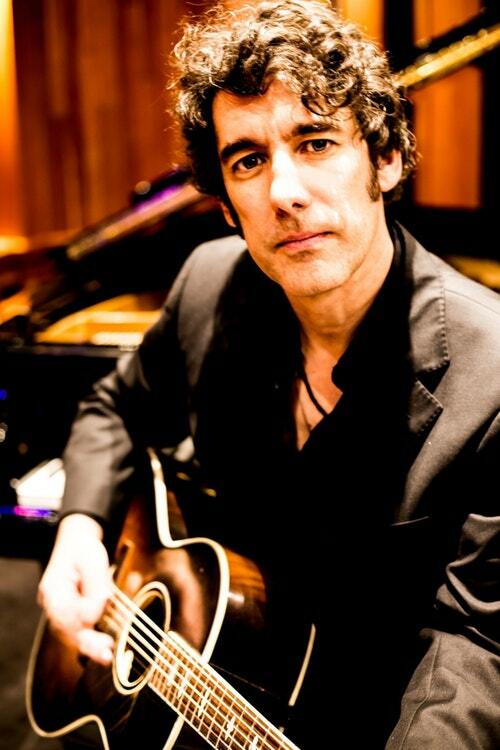 Jeff has performed with countless rock luminaries, including Pete Townshend of The Who, Sheryl Crow and many others.